It has been an incredible 2015 for Tyler Pasher. He signed with the Pittsburgh Riverhounds, making his USL debut on April 11 against Saint Louis F.C. He was called up to the Canadian men’s national team for a pair of friendlies in March. 2014 wasn’t so bad either, having won a conference title with Lansing United in the organization’s inaugural season. He reestablished himself as a legitimate prospect, a player that was ready again for the bright lights of professional soccer. Playing at a high level is nothing new for the Elmira, Ontario native. Earlier in his career he trained with Newcastle United before landing in the Toronto FC academy system. He would go on to earn a spot on the TFC senior roster for an exhibition match against Liverpool in 2012, a game played in front of over 33,000 fans. He would spend the 2013 in the Finnish first division with PS Kemi Kings. This is in addition to his time with the Canadian U-17 and U-20 national teams along the way. And Pasher credits Lansing United and its coaching staff for much of his recent success. Pasher also praised the work of Lansing United owner Jeremy Sampson, calling him “a classy gentleman with a true passion for soccer.” Pasher recalled Sampson’s welcoming personality and the barbecues at the owner’s home. Pasher remembers his entire NPSL experience with great fondness, especially playing with current New York Cosmos B standout Brian Cunningham. 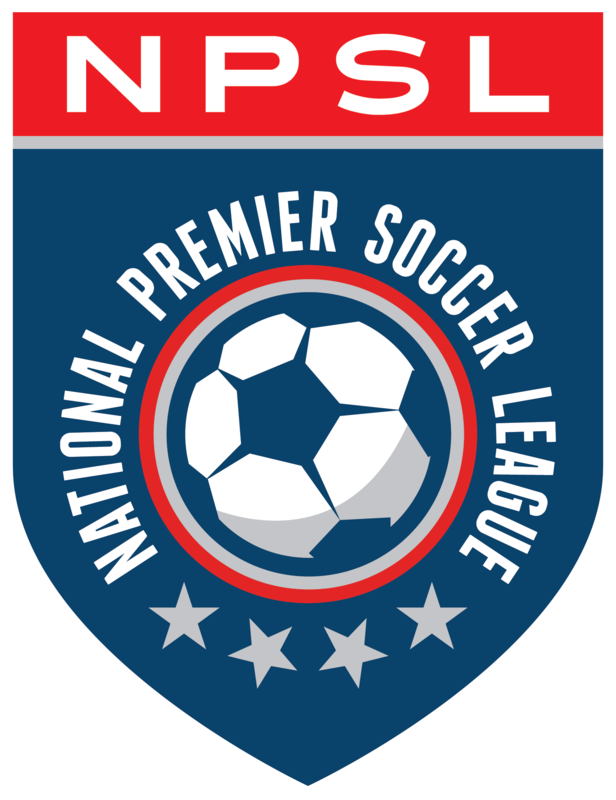 Pasher and Cunningham were both products of the NPSL’s first combine, an event that took place in Ft. Lauderdale in January. According to Pasher, it was a great opportunity for all NPSL players. It wasn’t a surprise when Pasher signed a professional contract after the combine. He is after all a player with unlimited potential. The future is certainly bright for the Canadian defender/midfielder. The present is not too bad either as Pasher has made an impact with the Riverhounds. He has started seven games, scoring a goal in 727 minutes. Pittsburgh head coach Mark Steffens is excited to have Pasher as part of his squad. Pasher is making the most of this opportunity and is really enjoying his time in Pennsylvania. He has become fond of Pittsburgh and its soccer fans. Getting to play at Highmark Stadium is certainly a plus as the modern riverfront facility is easily one of America’s best. Surrounded by a veteran coaching staff and talented teammates, Pasher is in a very good situation indeed. Thanks to the NPSL and its inaugural combine, even bigger things are in store for Tyler Pasher, a player with endless potential and skill. It certainly wouldn’t be a surprise to see him in the NASL or MLS or even making a return to national team duty. The sky is literally the limit for the former Lansing United star.